Sakura (cherry blossom) along the Tamagawa Waterway in Koganei, Tokyo, Japan. 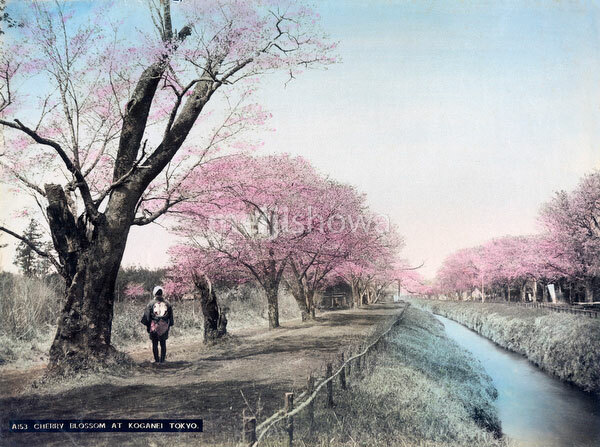 The stretch of about 4 kilometers of cherry trees was extremely popular for hanami (flower viewing). See blog entry.